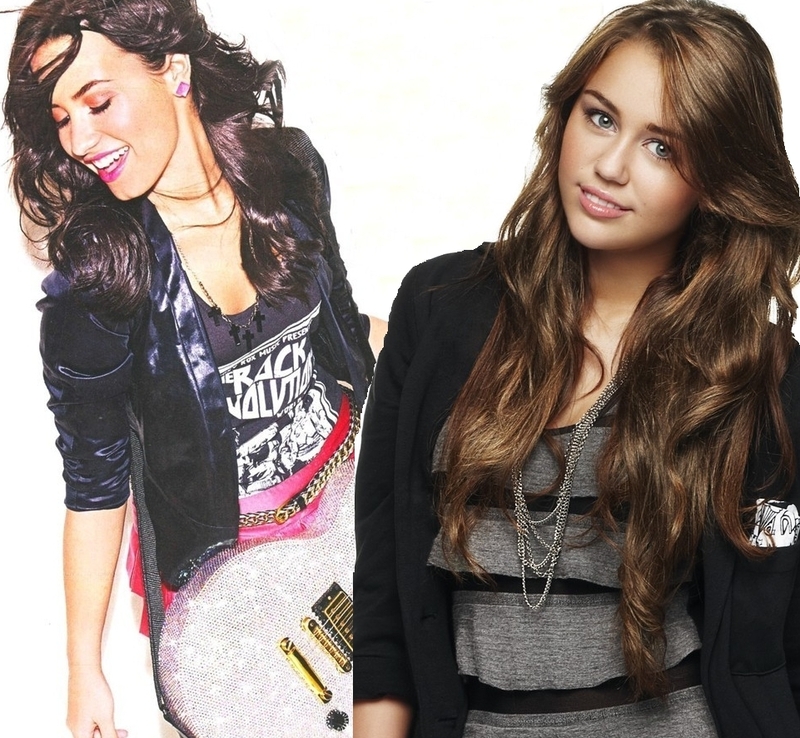 Demi&Miley. . HD Wallpaper and background images in the Disney Channel étoile, star Singers club.